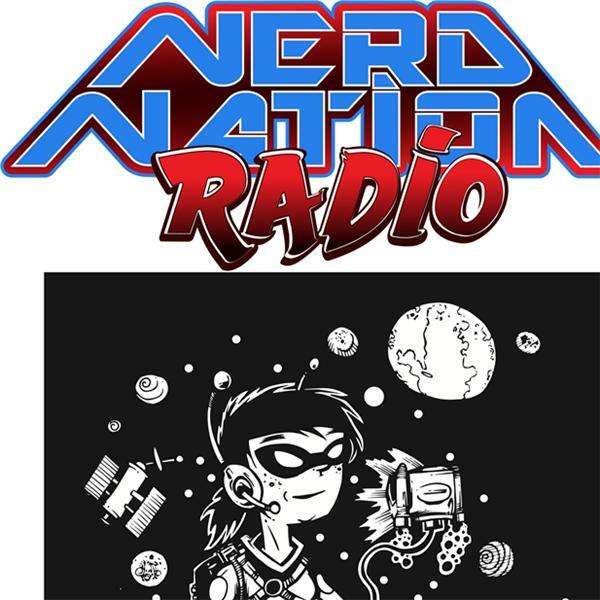 Nerd Nation Radio: Top 5 Tuesday!! Top 5 Fictional Planet We'd WANT to Visit! !